We appreciate you allowing us the opportunity to assist with your upcoming relocation. One of our staff will be in touch within the next business day to discuss your packing, moving, and storage needs. 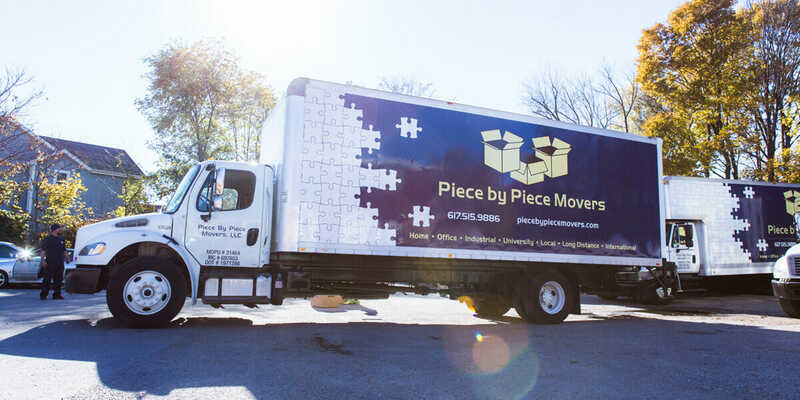 We certainly look forward to proving why we are the fastest growing moving company in the Boston area. Thanks for contacting us! We will get in touch with you shortly.